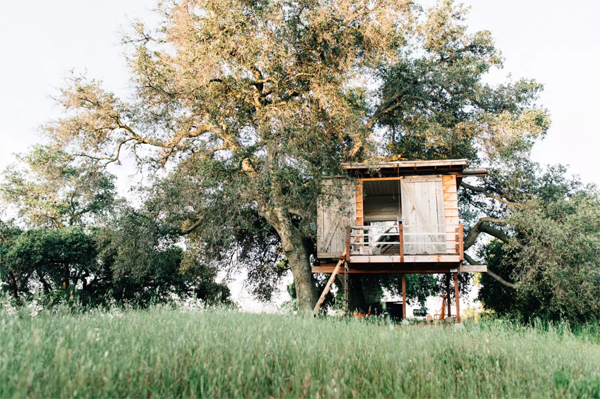 A simple and tiny treehouse in Ojai, in California. 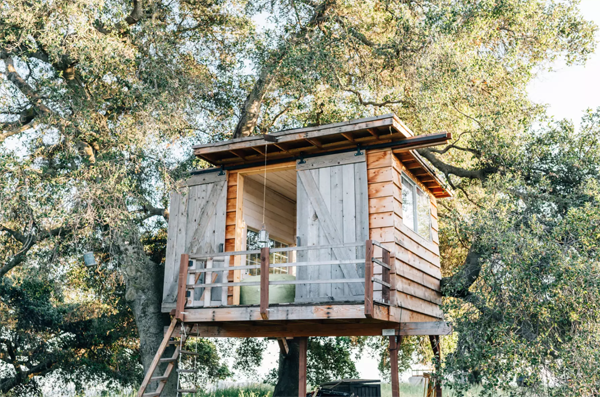 From this treehouse you can enjoy the view on the ocean, Ventura and Channel Islands. The architecture of this treehouse is quite simple and primitive, the shape and the material with which has been built are quite standard. Maybe the inside is more sophisticated and designed. Unfortunately I couldn’t find any pictures of the inside. 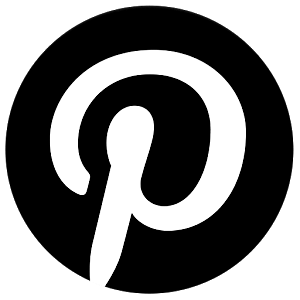 Pics by Hipcamp. All rights reserved.